Welcome to the premier resource for all real estate information and services in the area. I am currently specializing in listings in Grand Hampton. I hope you enjoy your visit and explore everything my realty website has to offer, including Hudson real estate listings, information for homebuyers and sellers, and more About Us, your professional Hudson Realtor. 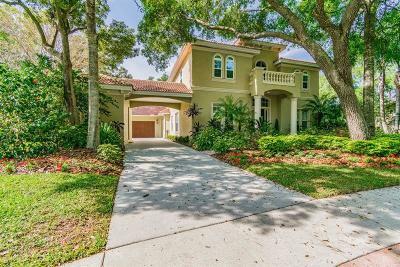 We hope you enjoy your visit and explore everything our Tampa Bay real estate website has to offer, including specific homes for sale selections such as new homes, luxury homes, foreclosures and so much more in the surrounding areas. 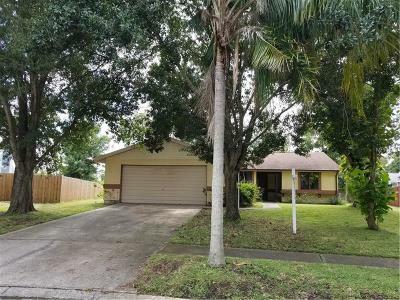 Buying a Home in Tampa Bay? 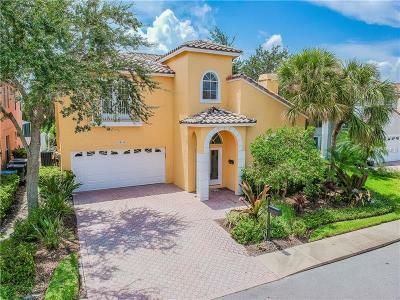 Not every Tampa, Wesley Chapel, Clearwater, Trinity, New Port Richey homes for sale in the area can be found on the Internet. Let our direct access to all the listings help you locate your dream home in the most efficient way possible. Let me guide you through the real estate market. Use the Tampa Bay New Homes Search to browse our up-to-date database which lists all the available homes or use our Tampa Bay Home Finder Form form and we will conduct a personalized search of Tampa Bay real estate for you. Please use our Quick Search to look for homes located in the surrounding areas. Looking for Real Estate Owned Properties? There are definite benefits to buying a property that has been foreclosed. You should always work with a real estate professional that knows how to deal with these transactions. We currently list and sell REO properties for many Banks and Financial Institutions. Search the MLS on our site for REO properties that are currently listed for sale! Please contact us today.